As most of us will know February 14th is slowly approaching, which most of us know as "Valentines Day", and whether its something you celebrate or not its one day that your constantly reminded about near enough every shop you walk in. I was recently contacted through email by Snapfish, who kindly asked me if i fancied reviewing something personalised from there Valentine's Day products, and seeing as I've already done stuff for Snapfish already which can be viewed here, I decided to take them up on there offer. Now me personally I won't be celebrating Valentine's Day this year so I asked if I could pass the Snapfish Gift code over to my sister as I knew she was already looking at ordering something anyway. They agreed that I could do this, and kindly emailed me a £25 Gift Code to use on there website. 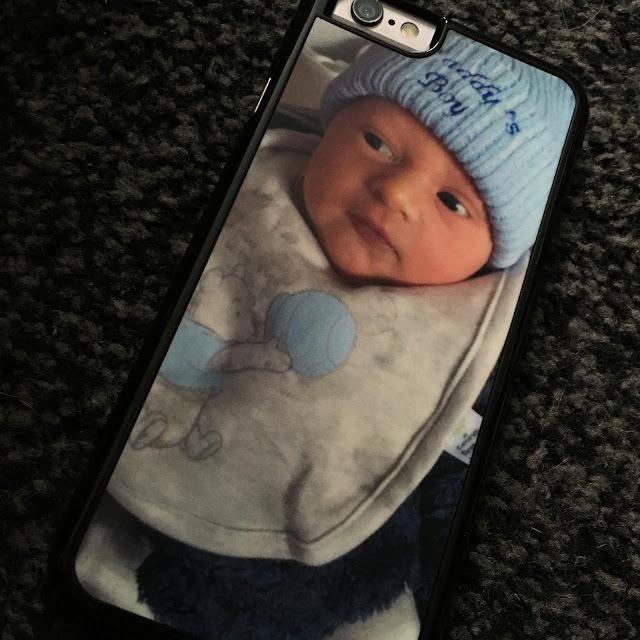 My sister and her Fiance decided to order something for each other and they both chose matching personalised iPhone 6 phone cases. 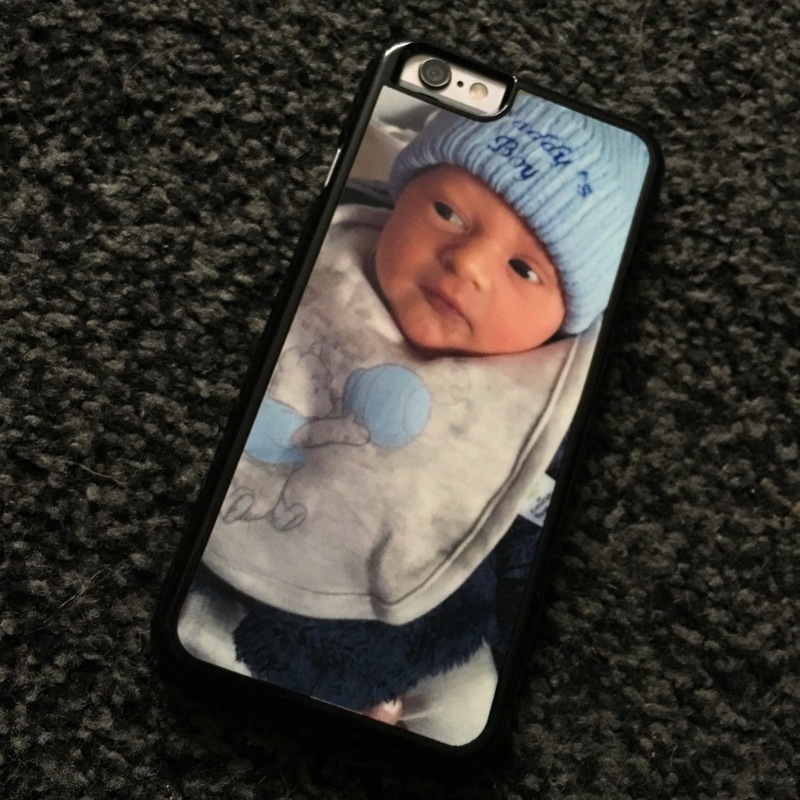 The iPhone case's they chose were to have a personalised picture of there little boy Henry who was born on 24th December 2015, he wasn't due until the 5th January but Henry decided he wanted to be here in time for Christmas Day haha. The iPhone cases are really good quality with a black edge so that when it's on the edging blends in with the black screen on the front of the iPhone, and the picture on the back came out really clear and not at all blurry. After seeing these phone case's I can definitely see myself purchasing one from Snapfish very soon for my own iPhone 6s. *I was sent a £25 gift code, but all opinions are mine alone.